Checco is a simple-minded dupe, yet, very smug fellow from the south of Italy, who always dreamed of becoming a police officer. After failing his entrance exam for the third time, he manages to be hired as security agent at the Milan Cathedral. 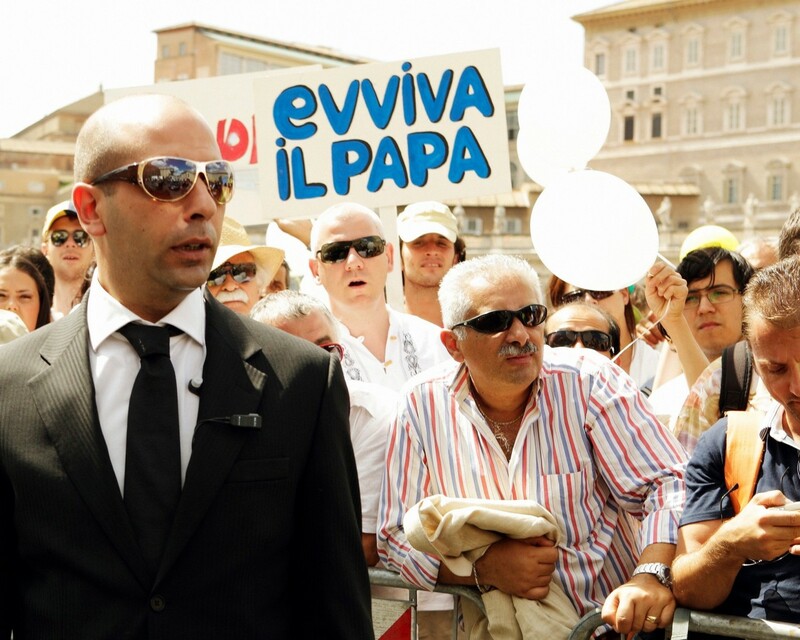 Spotted by an Arab terrorist who is preparing an attack against the cathedral, Checco appears as the perfect sucker. To manipulate him, the fanatic sends his charming sister Farah to seduce him. Consequences will be unexpected, but most of all… of tremendous hilarity.